Located in one of the most emerging markets in the region, the old Saigon has developed into an internationally acclaimed megacity. In the heart of ASEAN, the major centers of other ASEAN countries are within a few hours of flight. 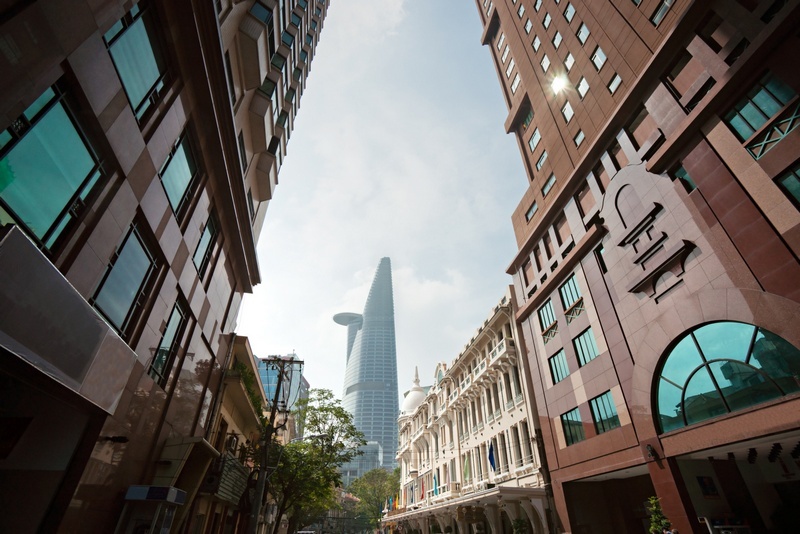 Additionally, the favourable investment conditions and the stability of the country make Vietnam to one of the most rewarding destinations for companies, which want to break into new markets in ASEAN or have already done the first steps.